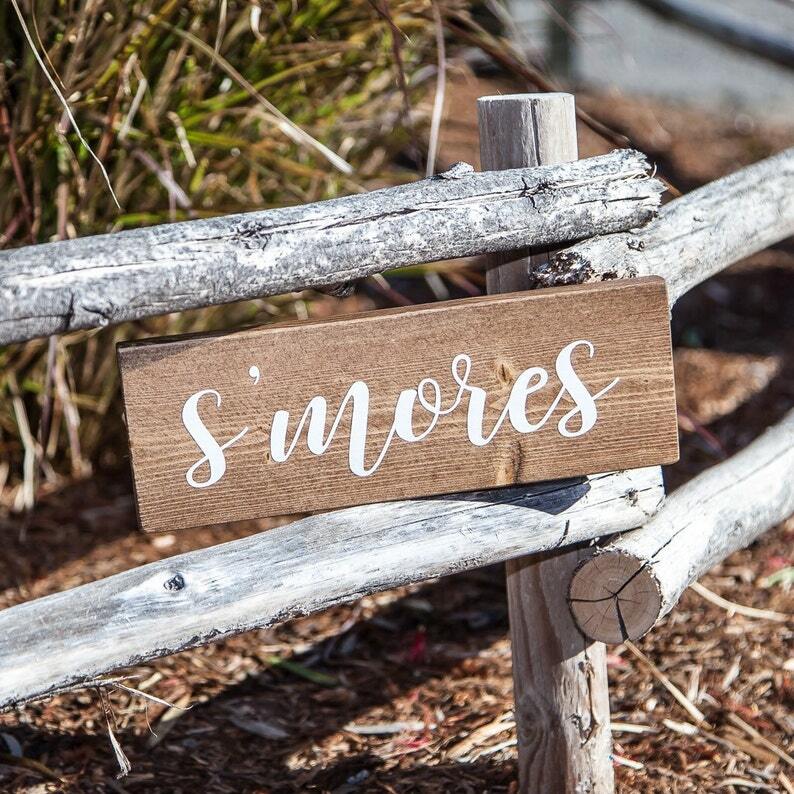 The perfect s'more sign for your party or for the dessert table. 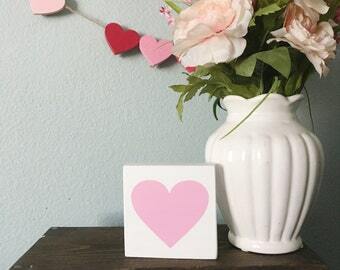 This cute little sign measures at 3.5"x10" and its made out of pine wood. 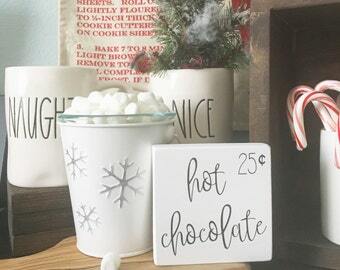 The sign is stained in special walnut and the words have been painted in white acrylic paint. The sign has a coat of polyurethane for protection. Photos courtesy of Destro Photo. Got it in time and it was super cute! Thank you! Perfect!! Shipped right on time!